Today I am reading about French Surrealist photography. Like you do. Graffiti and shadows, Parisian streets and the odd in the every day. And this somehow seems perfect. 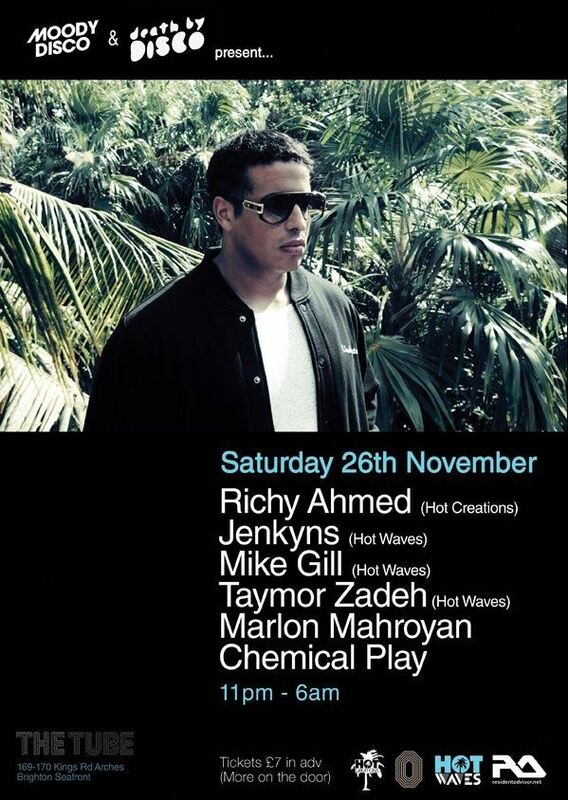 Richy Ahmed tickling the deeper side with his quirky beats and kooky take on electronica. I’m loving it. As I will again when he plays in Brighton at Moody Disco on 26.11.11 @ The Tube. A petite venue for some right big beats. See you at the front.